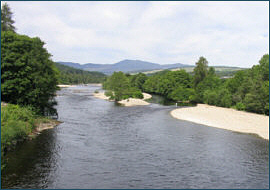 Pitlochry is a popular tourist centre in Perthshire, well situated on the A9. 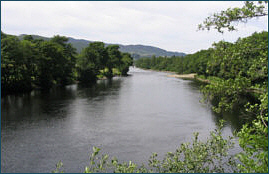 Pitlochry Angling Club has the trout fishing on several local lochs and some excellent salmon fishing on the River Tummel below Faskally dam. 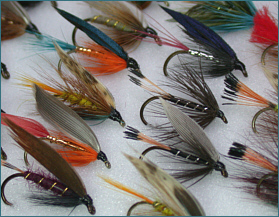 Permits are available to visiting anglers at reasonable rates. 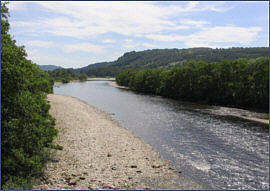 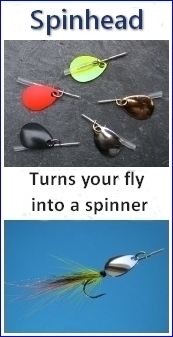 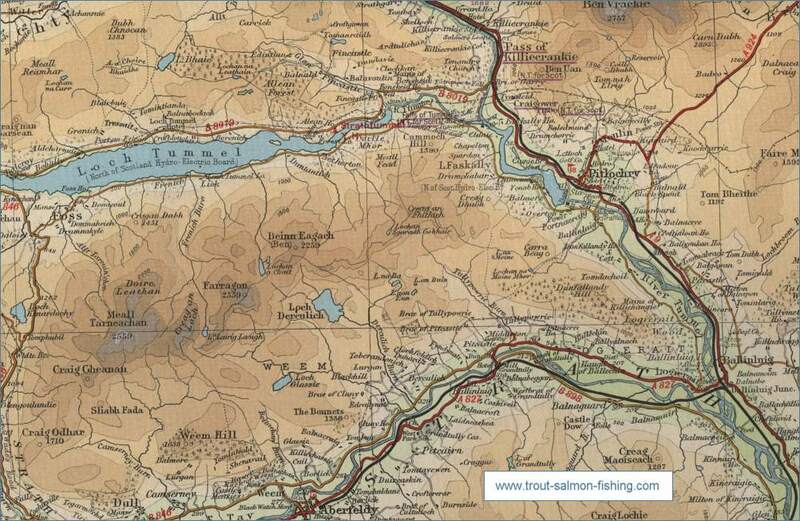 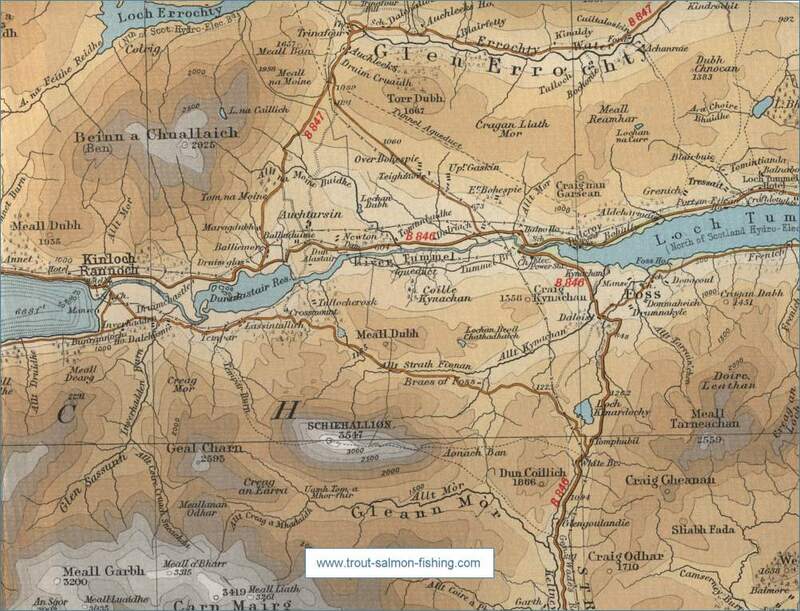 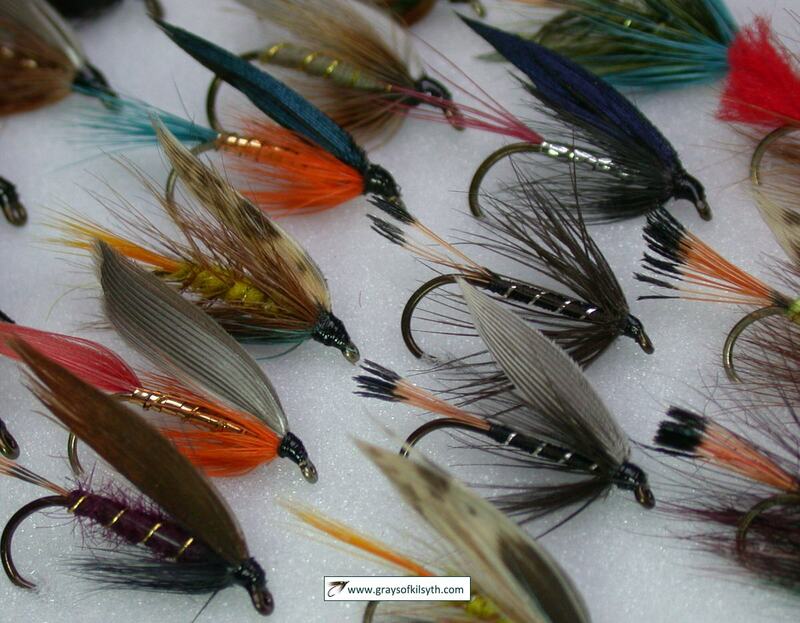 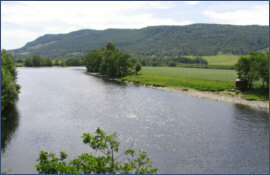 The club offers good fishing for salmon, trout and grayling on the rivers and lochs in and around Pitlochry including the River Tummel and River Garry, Loch Bhac and Loch Kinardochy.